This regulated qualification is ideal for anyone wishing to work as a door supervisor as it provides them with the necessary skills and knowledge to apply for an SIA licence in this field. 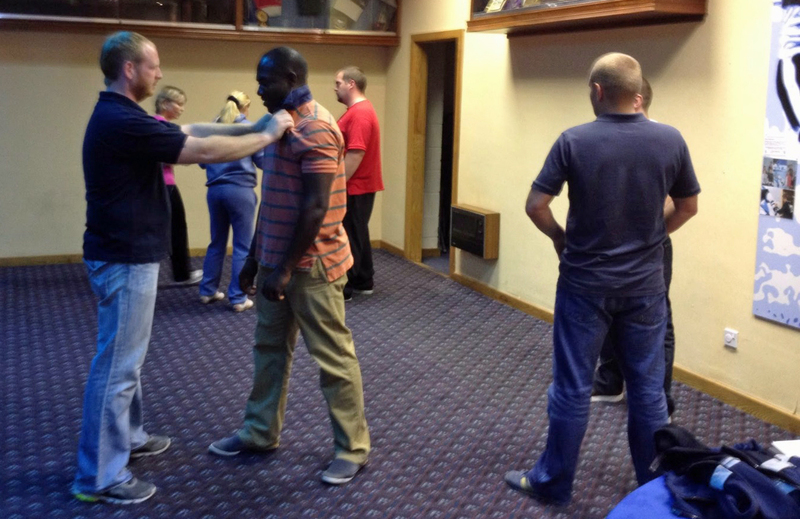 Subjects covered include behavioural standards, legislation relevant to the role, search procedures, powers of arrest, recording incidents and crime scene preservation, reducing risk, conflict management, communicating effectively and physical intervention. These qualifications are ideal for anyone wishing to work within the private security industry. NOTE: We highly recommend the SIA Door Supervisor Training Course over the SIA Security Guarding Training Course. While a Licensed Door Supervisor can work as a Security Guard, a licensed Security Guard is unable to work as a Door Supervisor. What is the assessment method? Assessed by a multiple choice examination of 1 hour consisting of 40 questions. Learners must achieve a score of at least 28 out of 40 to pass this unit. Assessed by a multiple choice examination of 1 hour 15 minutes and consisting of 45 questions. Learners must achieve a score of at least 32 out of 45 to pass this unit. Assessed by a multiple choice examination of 30-minutes and consisting of 20 questions. Learners must achieve a score of at least 14 out of 20 to pass this unit. Assessed in two parts. Part one is a practical test and part two is a written test. Learners must achieve a 100% pass mark in both tests. This qualification must be undertaken over a minimum of 4 days. Looking to book multiple people onto the course or want to discuss options for running a bespoke course? Please let us know when you send your booking enquiry.